How do I help my lower back pain? The most common cause of days off work in the UK. Lower back pain is the biggest reason for sick leave in the UK. 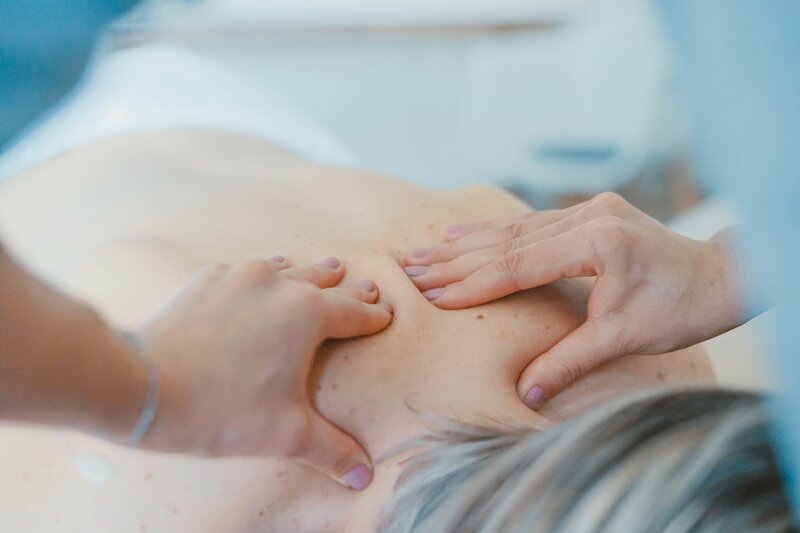 You can find treatment for lower back pain in London and lower back pain is the most common complaint that our osteopaths and physiotherapists see. There are many causes for lower back pain including sitting poorly at work or at home, driving, flying, train seats and lifting apart from sports – and even lower back rehabilitation exercises not suited to your back or not taught or performed correctly. At the Central London Osteopathy and Sports Injury Clinic we see lower back problems more often than any other complaint, so we have a lot of experience in lower back pains. People usually would see one of our osteopaths or physiotherapists for lower back pain – and conveniently based in Central London we often can see you on the same day if you book early enough. If you want to find a lower back pain clinic near me look no further.